Find a new favorite with these fresh picks – just in at Lakewinds! 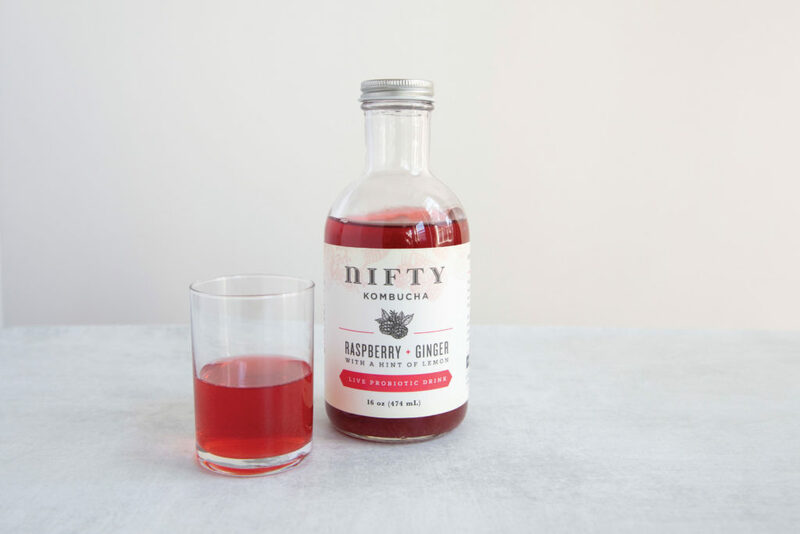 Enjoy the natural immune and anti-inflammatory benefits of kombucha, brewed as close to home as possible. Nifty Kombucha sources ingredients from small local farmers and makes their fermented brew at local food hub The Good Acre. 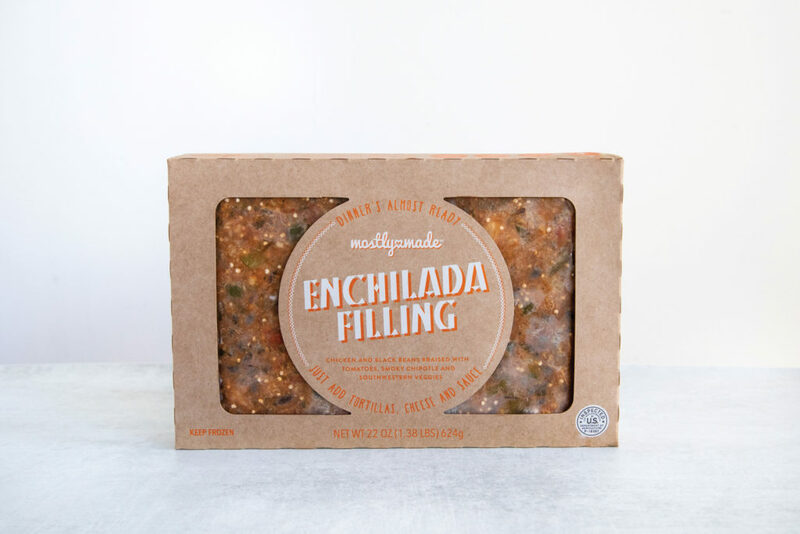 This delicious ready-made enchilada filling was created by a Minnesota mom to make homemade-style meals happen in less time. Try the recipes on the package or add your own favorite flavors to the mix — there’s no wrong way. Up the ante at your backyard cookout with these perfect patties, made in-house using 100% grass-fed beef, feta cheese, and kalamata olives. 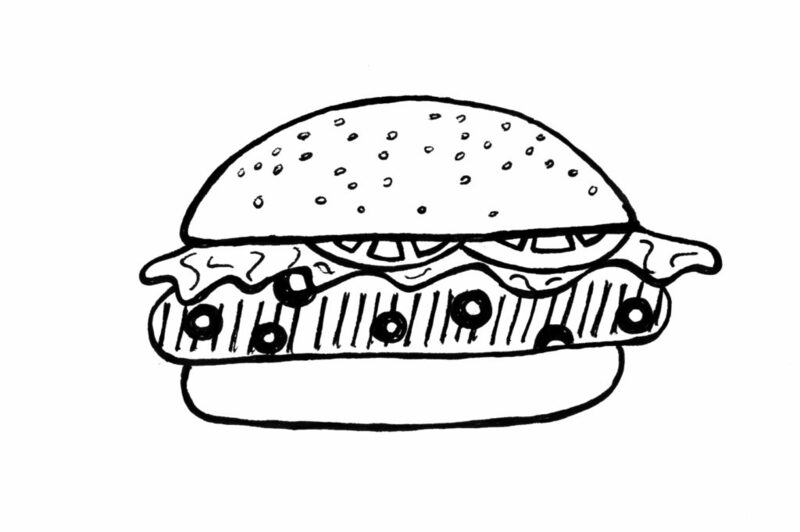 Spread on a spicy mayo or creamy garlic aioli for a medley of summer flavors. Two hands required. This house-made salad dressed with a lemon herb vinaigrette is our pick for a wholesome and tasty side dish. 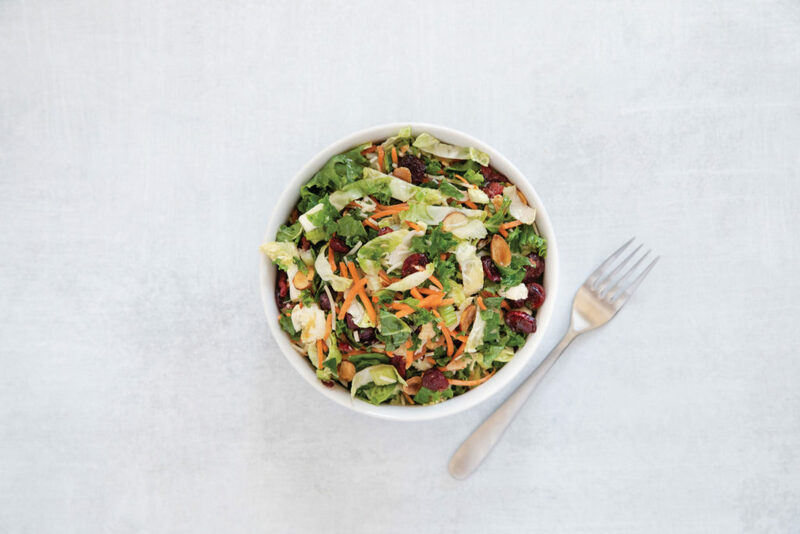 It’s just one of our must-try summer salads, from Co-op Potato Salad to Rainbow Red Cabbage Slaw to Asian Sesame Slaw. 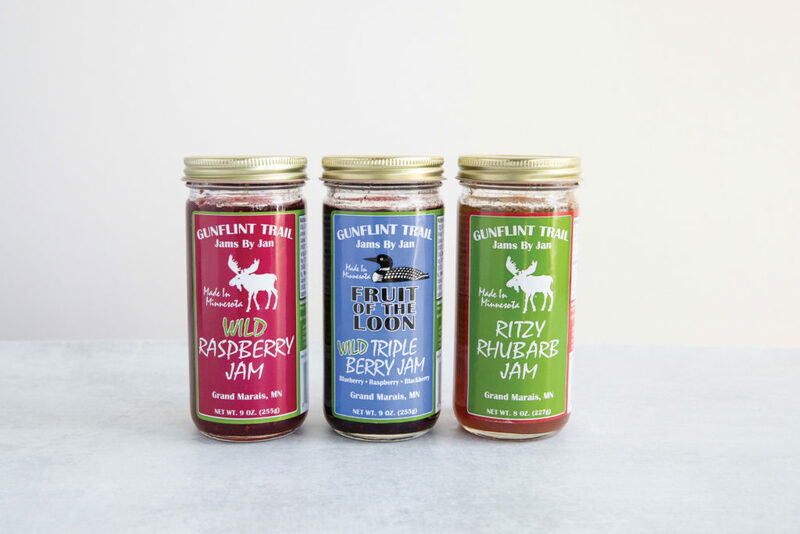 After many years making jam from the beautiful wild berries around her home on the Gunflint Trail, Jan has brought her delicious spreads to our shelves. Fruit forward and all natural, these small-batch jams are quintessentially Minnesota. Shouldn’t we be as choosy about what goes into our body care as we are about the foods we eat? 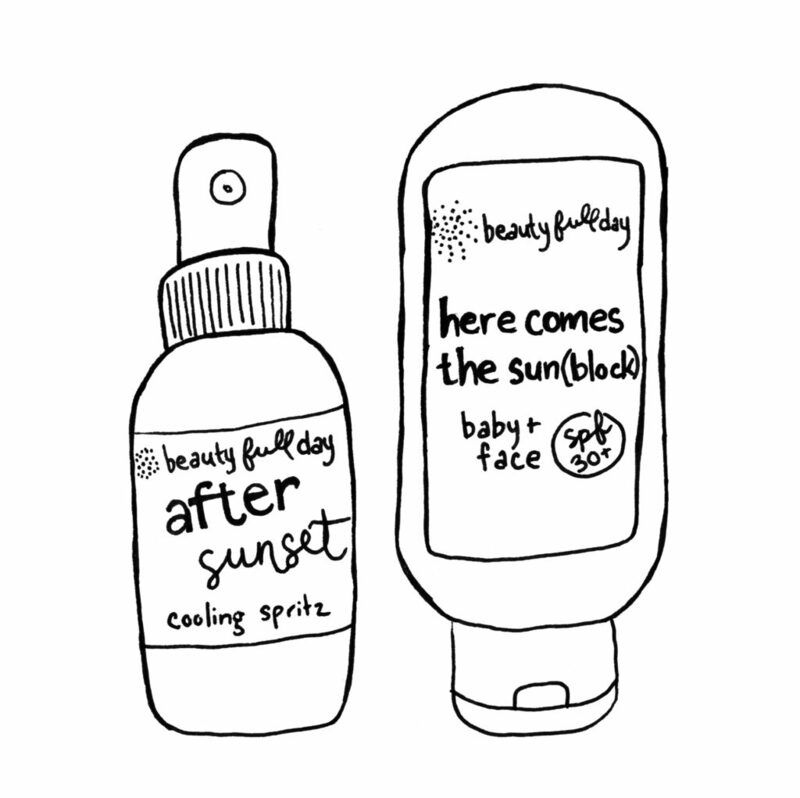 Beauty Full Day’s sunblock, lip balm, lotion, and other products use natural botanicals to soothe and rejuvenate — with no mysterious ingredients to worry about.